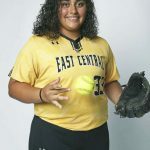 East Central’s Kayla Gonzales batted .571 with four home runs, three doubles, 11 runs and 14 RBIs. 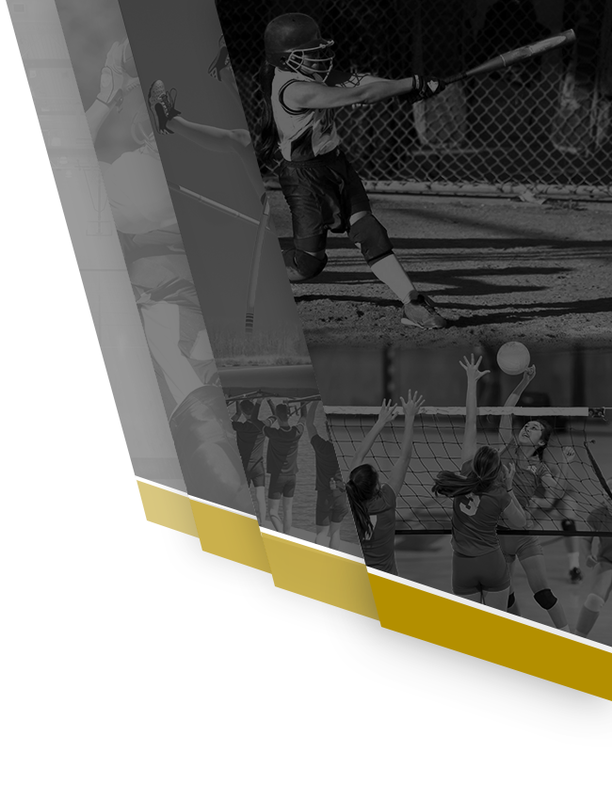 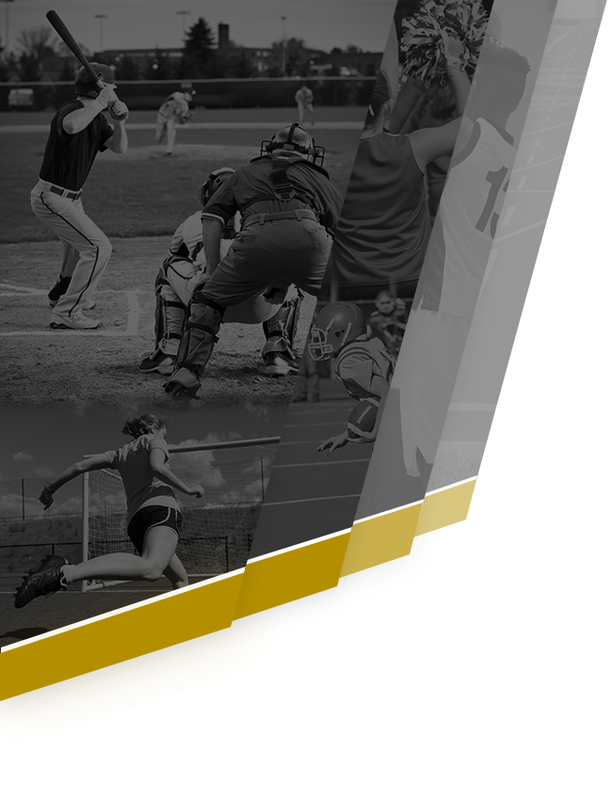 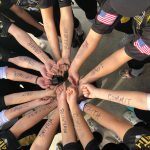 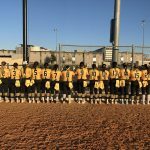 She had a 1.643 slugging percentage and a .625 on-base percentage as the Hornets improved their record to 6 and 0 by going undefeated and taking first place at the NISD Tournament. 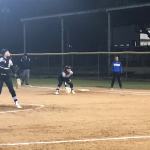 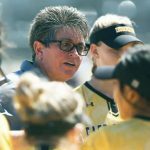 It was a cold Tuesday night at the ECHS softball field, but that didn’t stop the Hornet softball team’s bats from heating up on Opening Night. 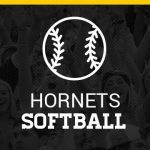 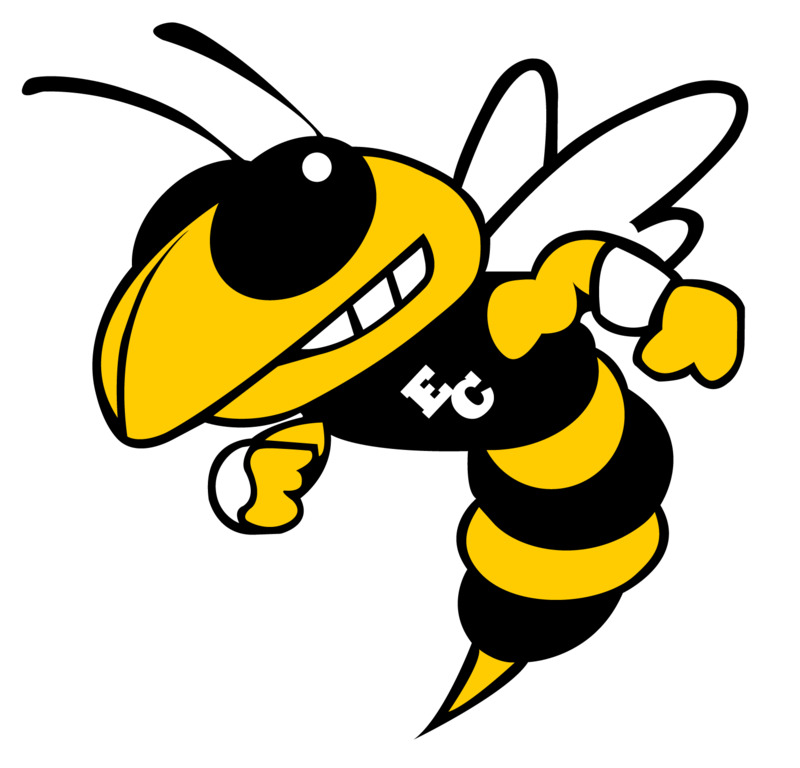 Lead by a 4 RBI performance from senior Bella Saldavar the Hornets dominated the Lady Lions of Lockhart by a score of 12-2 Nikkolette Hernandez earned the win for East Central Hornets.